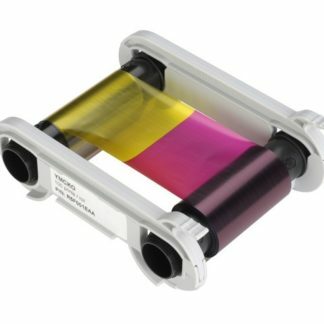 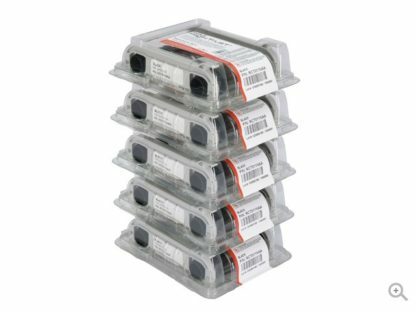 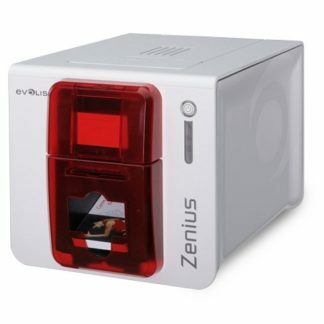 You can use Evolis YMCKO Zenius ribbon for every single or double-sided colour printing. 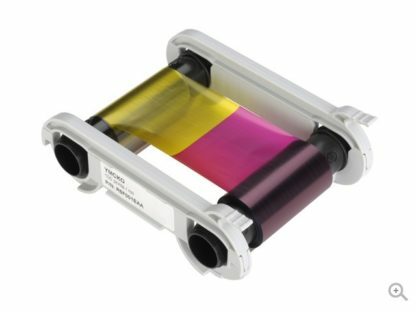 In addition to the standard colours (Yellow, Magenta, Cyan and Black), YMCKO Zenius ribbons apply a protective varnish onto your cards, to retain a high quality of image despite its frequent use. 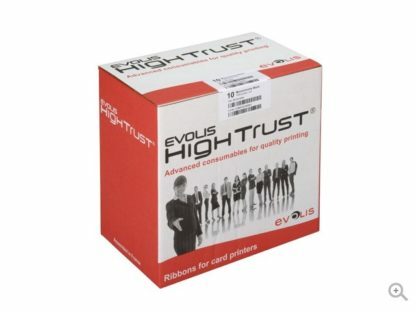 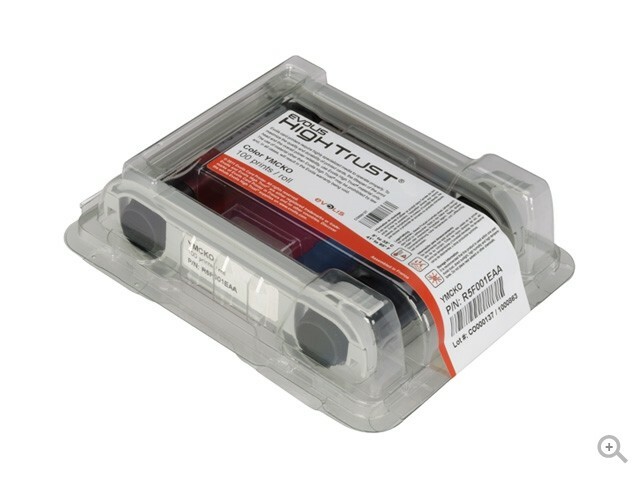 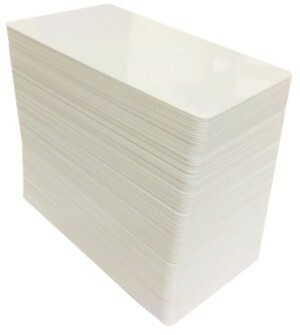 Printed cards from the Zenius ribbon can, therefore, be used for up to 3 years.